If you live in the United Kingdom or if you are traveling to this country and you need to repair your Apple gadget, then the good news is that you can easily, efficiently, and quickly do this, as there are many locations that offer this type of service. 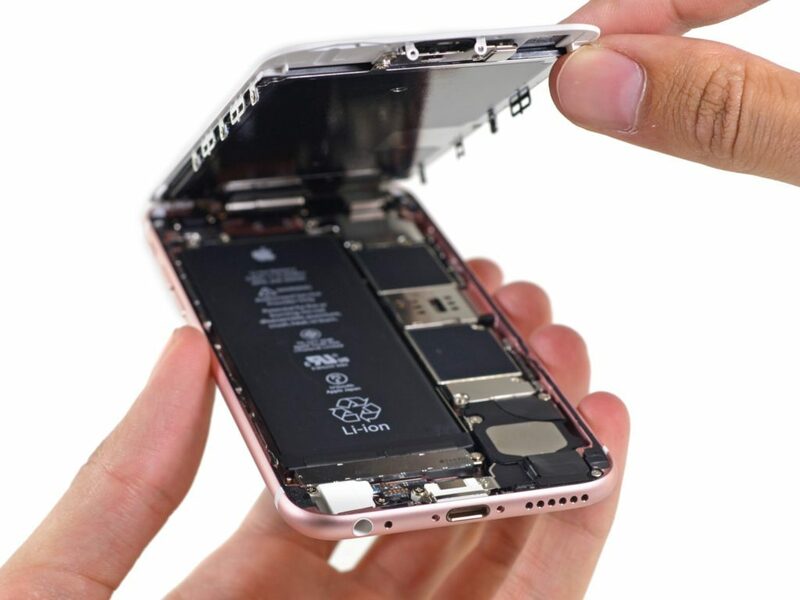 We will show you in this article the Apple repair & spare parts across the UK, so that no matter what part of this country you choose to visit, you know exactly where you could get your Apple item repaired. Here you will find a specialized team in supplying a comprehensive range of new as well as used parts for all Apple gadgets, plus a wide range of Apple repair services. The large range of parts covers nearly every type of service spare, such as logic boarding, batteries, boxes, screens, and keyboards. All the items are high-quality, and the advantage is that the company also offers worldwide express shipping, which means that you can easily fix your faulty iMac, iPad, MacBook Pro, or iPhone, without actually worrying about the parts not working. Even if you don’t know exactly what the problem is, The Bookyard offers a full diagnostic service and even collection services in order to make the process more convenient for you, no matter where you are in Great Britain. There is also a range of refurbished Apple items. The official website serves as a free guide and parts reference for anyone who is looking to fix their own device. Therefore, visit it for more useful information. At Apple Parts you will find the best selection of Apple gadgets and parts, as well as the most professional service on all MacBook Pros, iMac, iBooks, and MacBook repairs. 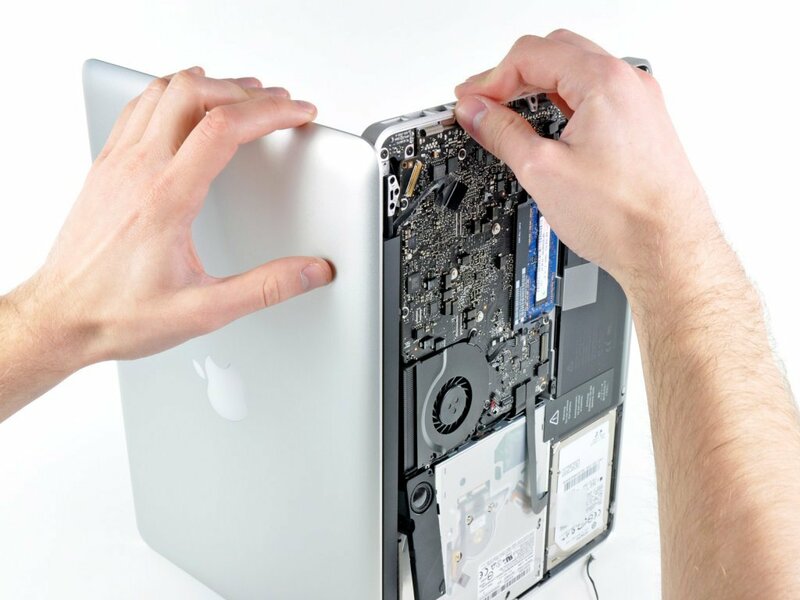 So, whether you are looking for buying old or new parts, want diagnostic run on your MacBook or iMac, or require a logic board repair, then Apple Parts will certainly meet all your needs. You will be provided with the very best customer service, and the team will always be on hand to offer you the best advice. The excellent service from Apple Parts is demonstrated by the positive feedback record. This company has been supplying Apple Computer parts and repairing this brand’s items since 1992. Visual Information Services supplies parts and perform repairs for maintenance companies, various businesses, end users, and education establishments. VIS is independent of Apple UK and not an Authorized Apple Service Provider, which means that it can source and supply Apple parts for customers. This is actually the UK’s biggest independent supplier of Apple. Macintosh Computer parts. Thousands of parts are always in stock, anything you want from a plastic foot to a logic board. Furthermore, the company offers an exchange service on Logic Boards, Power Supplies, and serviceable parts, everything at competitive rates. However, not only the price is important but the customer service as well, and that’s why Visual Information Services always strives to keep standards high. The team from here has over 20 years of experience in the field and know everything about all that is Apple.